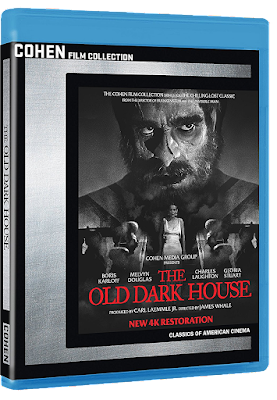 THE B-MOVIE NEWS VAULT: Sony wants you to enter THE OLD DARK HOUSE on October 24th! Sony wants you to enter THE OLD DARK HOUSE on October 24th! JAMES WHALE'S ATMOSPHERIC 1932 THRILLER COMES TO BLU-RAY WITH A STUNNING NEW TRANSFER AND SPECIAL FEATURES! I've never seen James Whale's THE OLD DARK HOUSE, but seeing as how I absolutely love the original FRANKENSTEIN and THE INVISIBLE MAN, I'm definitely going to have to watch it one day! Featuring Boris Karloff in his first Horror role, this classic is getting a Blu-ray release worth bragging about! Synopsis: From the director of FRANKENSTEIN, and based on the novel Benighted (1927) by J. B. Priestleya, a group of stranded travelers stumble upon a strange old house, and find themselves at the mercy of the highly eccentric, and potentially dangerous, Femm family. This well-performed, atmospheric thriller features the first starring horror role for Boris Karloff, as the hulking, disfigured butler! The Cohen Film Collection is proud to present this stunning new 4K restoration! Feature length audio commentary by actor Gloria Stuart! Feature length audio commentary by James Whale biographer James Curtis! Interview with director Curtis Harrington on the rediscovery of this once thought-lost film! New interview with Sara Karloff! 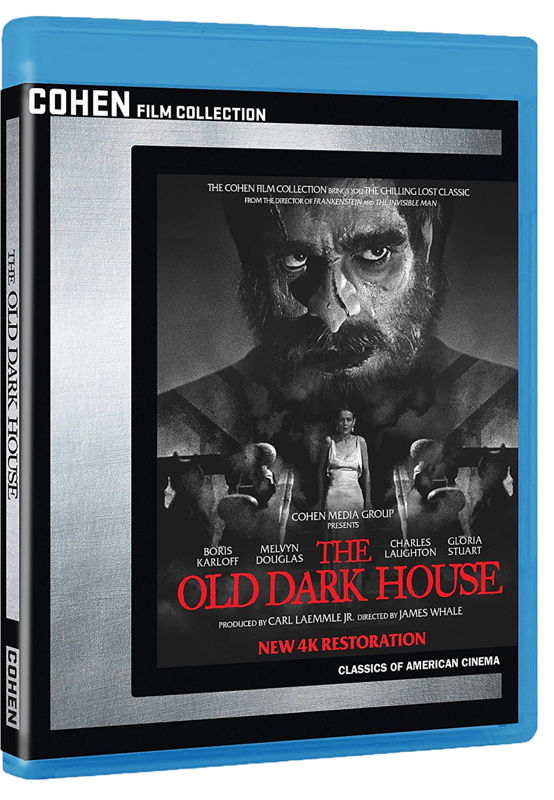 THE OLD DARK HOUSE makes its Blu-ray debut on Tuesday, October 24th! 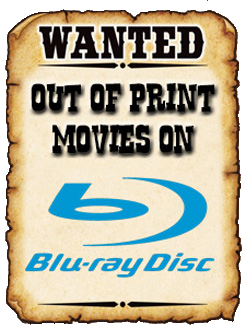 Order a copy today from AMAZON or BULLMOOSE, and enjoy this film that was rescued from oblivion!